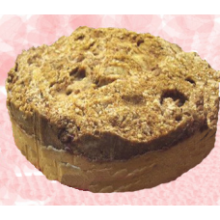 Description: Size: 7 1/2 Inches Flavor: One of our house specialties, guaranteed to please any apple pie lover, added our very own butterscotch sauceto kick it a notch higher. 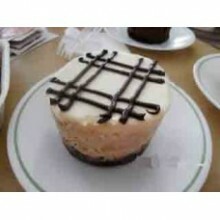 Shipping: Metro Manila Delivery Only Note: Place orders at least 2 days prior to delivery date. 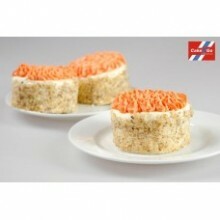 Cut-off time at 1:00 PM Philippine Standard Time Your purchase includes a complimentary personalized gift card. 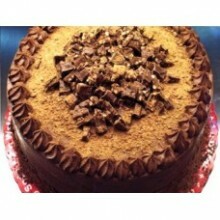 Description: Size: 7 1/2 Inches Flavor: Diamond cookie crust with a layer of smooth choco buttercream, topped with a light amaretto cream & choco shavings. 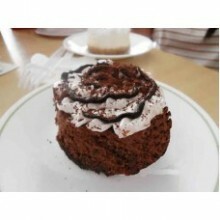 Shipping: Metro Manila Delivery Only Note: Place orders at least 2-3 days prior to delivery date. 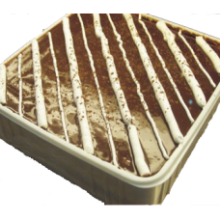 Cut-off time at 1:00 PM Philippine Standard Time ​Your purchase includes a complimentary personalized gift card. 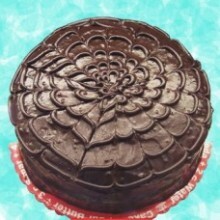 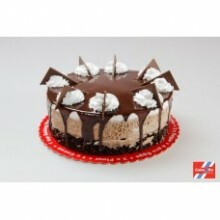 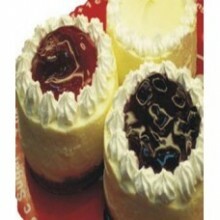 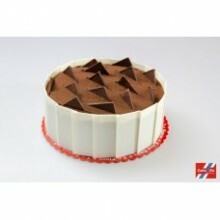 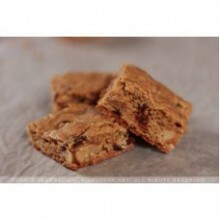 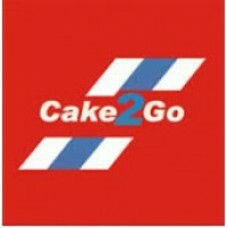 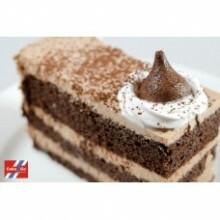 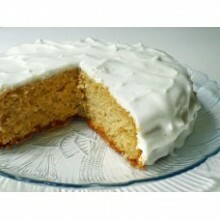 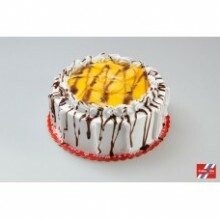 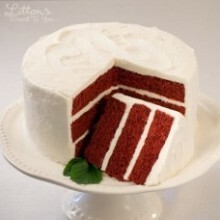 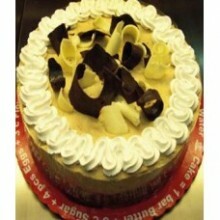 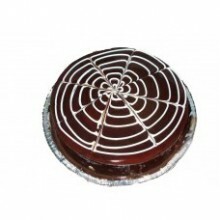 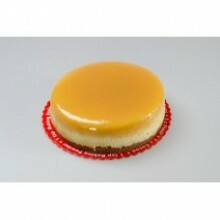 Description: Size: 7 1/2 Inches Flavor: Fresh ingredients make these beautiful cake something special. 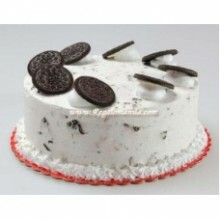 Note: Place orders at least 2 days prior to delivery date. 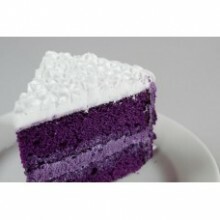 Cut-off time at 1:00 PM Philippine Standard Time Your purchase includes a complimentary personalized gift card.